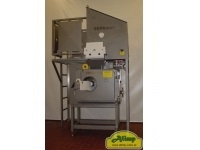 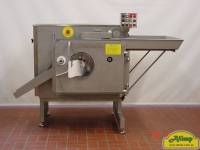 Used for poultry, red meat, fish and many others. 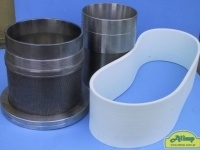 A simple design that can be easily cleaned , made with stainless steel, high quality thermoplastic and materials approved for use with food processing. 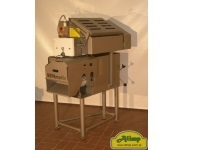 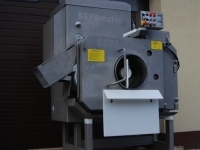 SEPAmatic 1800 is the perfect solution, both for manual feed and as a high duty industrial machine.